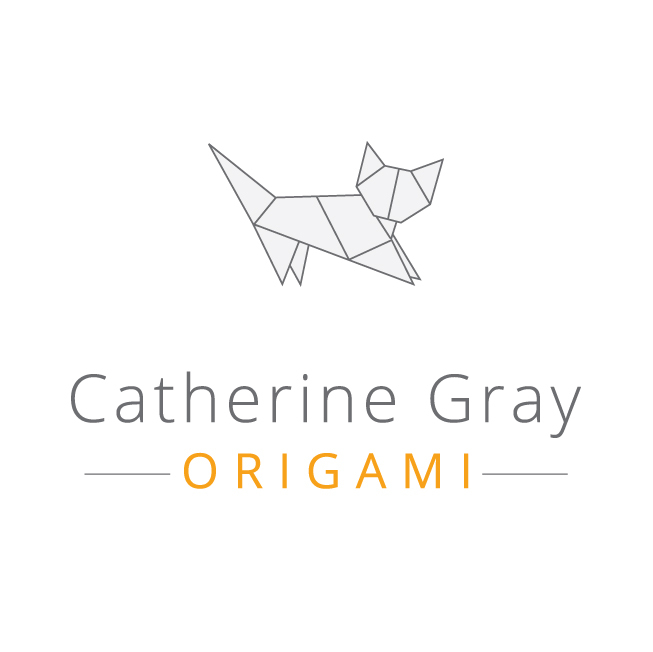 Catherine Gray Origami began with Catherine learning the art of origami at University in 2008 whilst studying for her undergraduate degree in Psychology. As well as running her origami business Catherine is an Occupational Therapist working in mental health. Her skills have developed hugely in the last few years. To begin with Catherine folded mainly paper jewellery, selling her creations as "JewelOri" from 2013. Over the last couple of years her style and understanding of origami has developed and she felt her business name no longer matched her current product ranges. Catherine’s focus turned towards natural forms and sculptures mirroring her love for the outside and nature. Catherine Gray Origami began to develop in the middle of 2015 to be ready for the beginning of 2016. 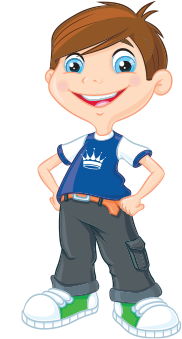 Catherine’s aim is to focus on the ancient art of origami and apply it into modern designs. Catherine uses Fair Trade, handmade and eco-friendly paper in her designs.